 Welcome to the BIG League at EagleNaz! The BIG League is a place for K-5th graders to laugh, connect with friends and leaders and to learn about Jesus' love. We have two services for the kids, 9:30 and 11:00, and each service has been uniquely designed with your children in mind! Join us for our children's church in the Stadium! Here we will learn about God's love for us as we worship, watch the drama team apply the lesson to modern day experiences and hear God's word as we bring the Bible to life! This is a place where kids can laugh and dance and have fun! This is your chance as parents to join your K-5th graders to worship, partner with us as we teach them about Jesus, and experience what we do every week at 9:30 AM. These special family experiences will happen just six times a year, so bring your people and join in the fun because together we can make a bigger impact! The Locker Room is our small group environment. We want kids to see how God's Word fits in to their lives, to learn how to talk to him, and to build friendships that will last. That's why it's important to make sure your child connects with the same friends and same leaders—EVERY SUNDAY! We love to engage the kids during a large group time of worship and teaching and then break into our small groups where our dedicated leaders invest in kids by getting to know them and involving them in activities that review or apply the lesson. 1. I can make the wise choice. 3. I should treat others the way they want to be treated. Wednesday Night Lights start at 6:45 and end at 8:15 pm.  Wednesday nights are lit at EagleNaz!